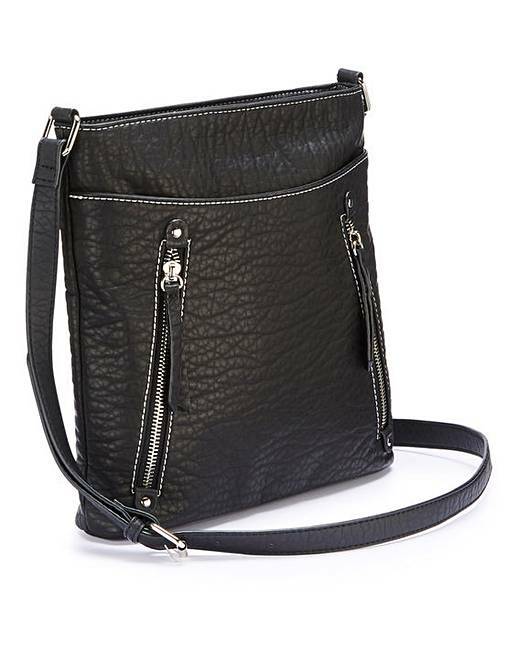 Black Slouch Messenger Bag is rated 4.6 out of 5 by 10. Rated 4 out of 5 by jules from nice bag i bought this bag for work and i am fairly pleased with it. the pockets for the phone could have been a bit deeper as it falls out if my bag falls over. also no where to hang your keys. i normally clip them to an inside pocket but not possible. Rated 4 out of 5 by MMH from Nice bag Bought this over the body bag for everyday use . Got size and quality. Rated 4 out of 5 by Ails from Lovely Bat!! 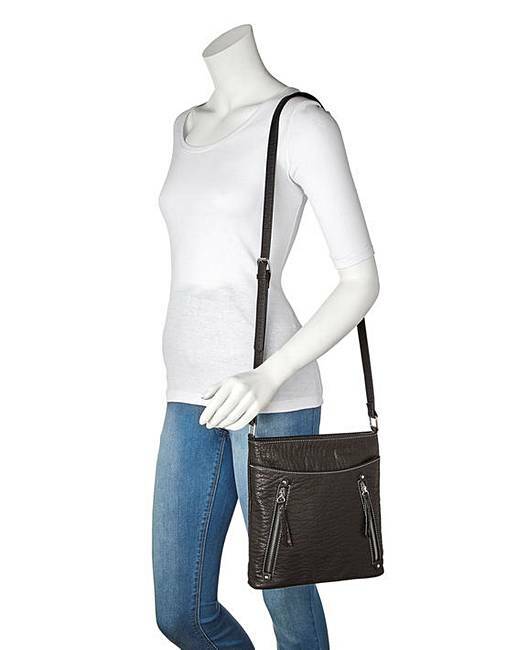 Useful bag with good long shoulder strap. Slightly bigger than I thought, but has a couple of compartments within. Very soft material. Rated 5 out of 5 by Meg2667 from Lovely soft bag Bought for every day use, great size, holds a lot. 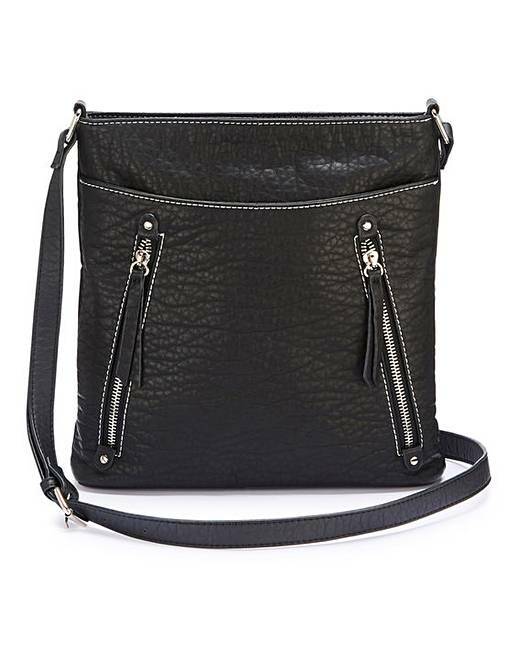 Rated 5 out of 5 by Lills from Lovely bag I brought this a month ago, it's a really lovely bag, bigger than what I was expecting , very happy with my purchase. 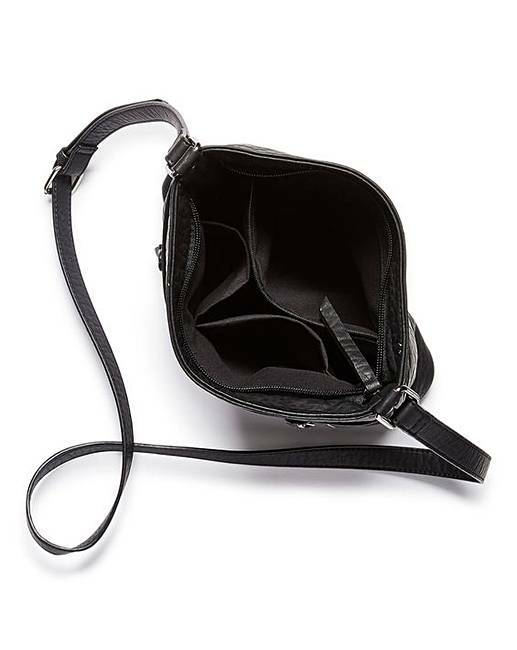 Rated 4 out of 5 by Crislyn from Great size Ideal size for shopping,plenty of room for purse phone and anything else we women find essential to carry around. 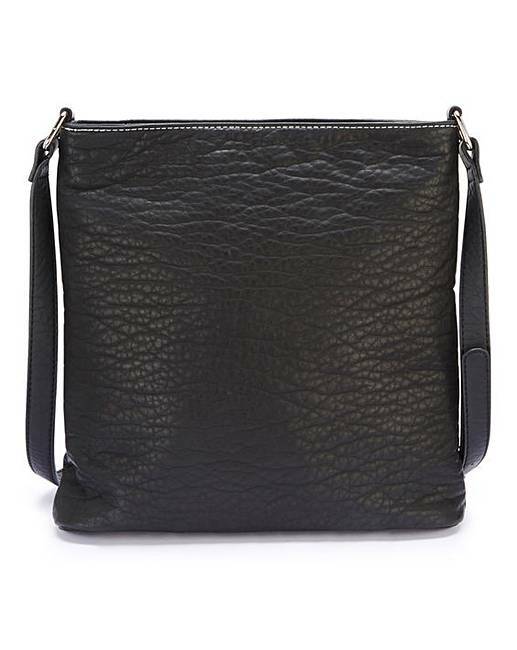 Rated 5 out of 5 by robydani from Great bag, good value This is slightly larger than a similar Kangol bag I bought but as it is slightly larger I use it as my regular bag - big enough for large wallet purse, my iPhone, Kindle tablet and notebook. Love it. Great everyday bag. Sad the zips don't work on front and are just for decoration but there is a useful front portion to slip letters or anything you want readily to hand in.